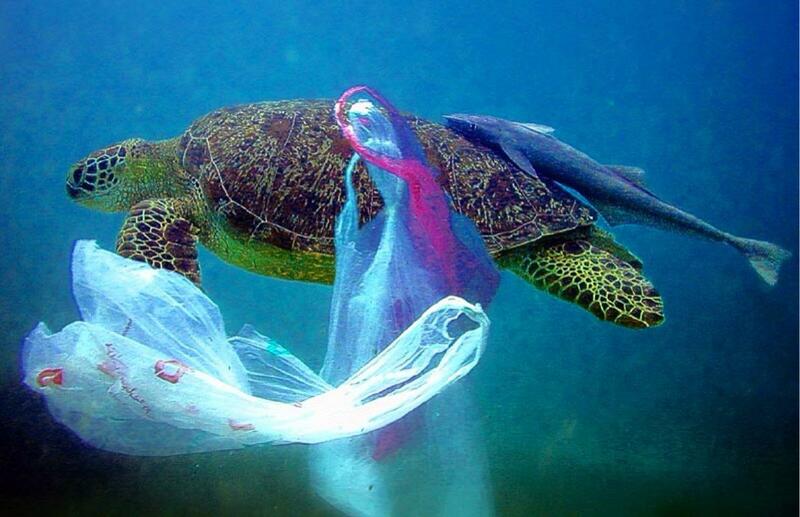 Plastic is everywhere, it’s forever, and it is choking up our planet and the animals who live here. As well as products that use plastic packaging there are also many products that are made from plastics that look like natural materials. Our everyday shopping habits can have a huge impact on the pollution of our environment and so by reading labels and buying carefully we can make positive steps towards a healthier planet. Not all products will tell you what they are really made from so make sure you do your research!